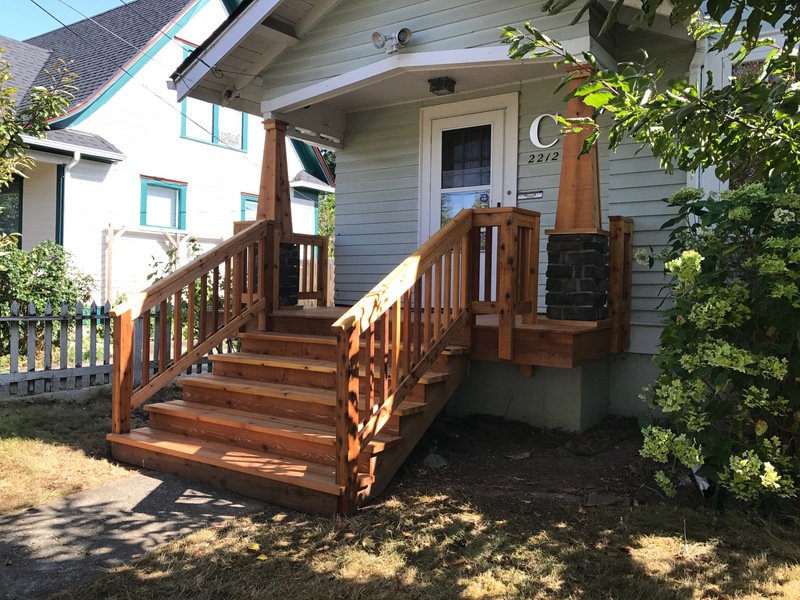 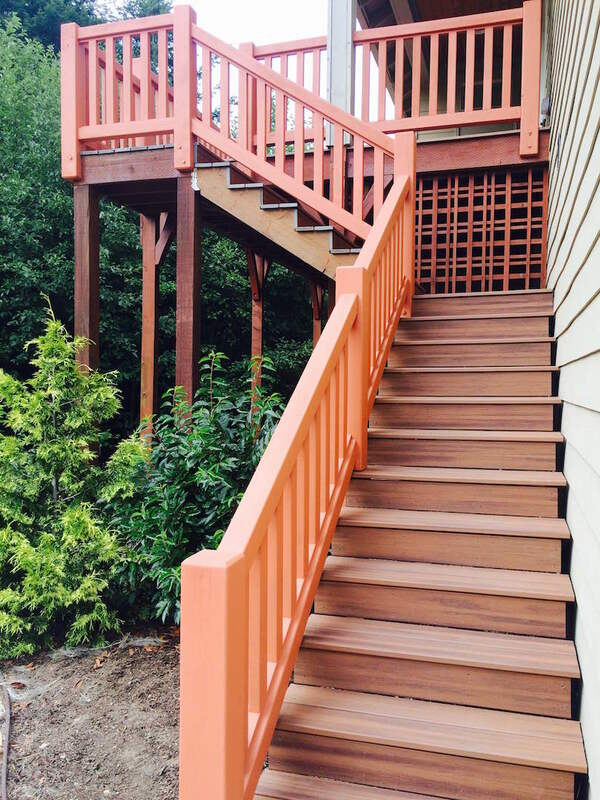 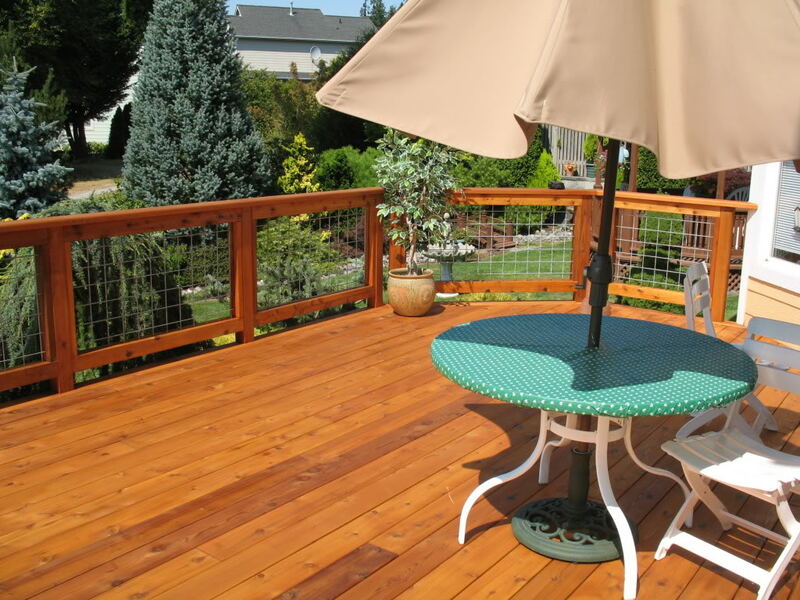 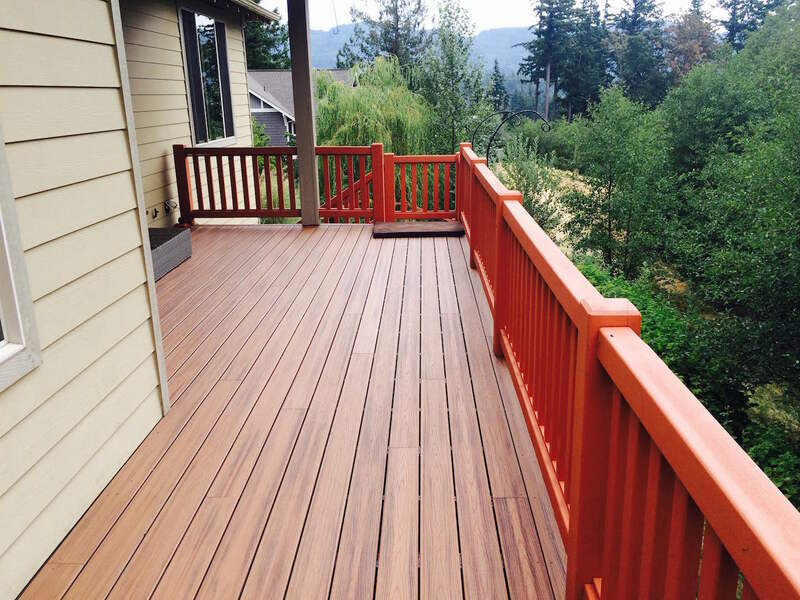 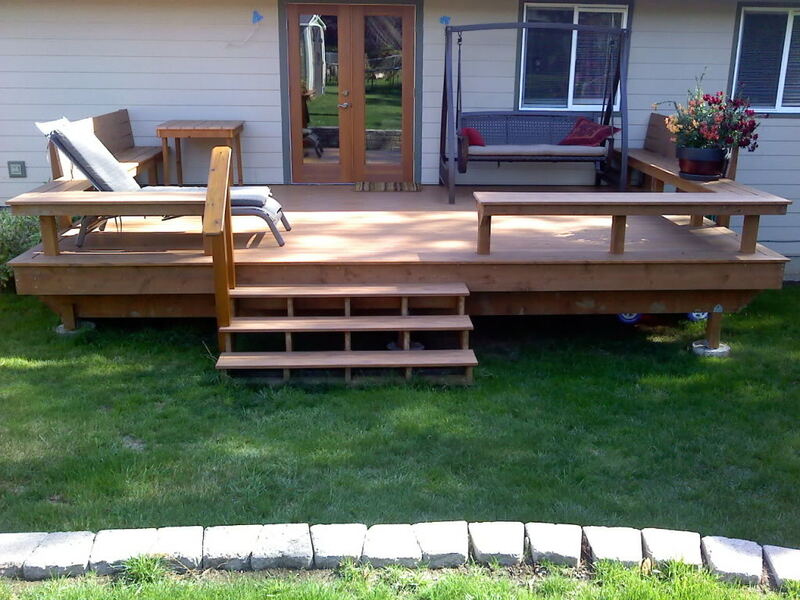 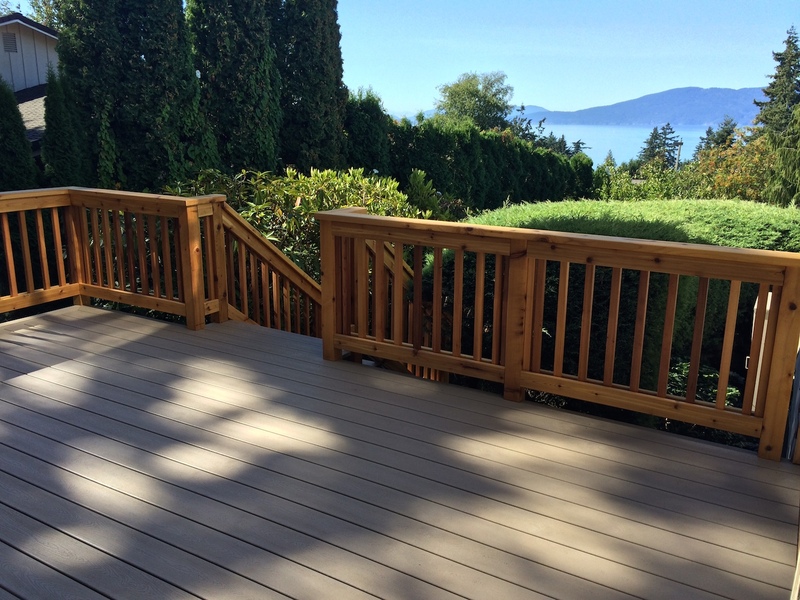 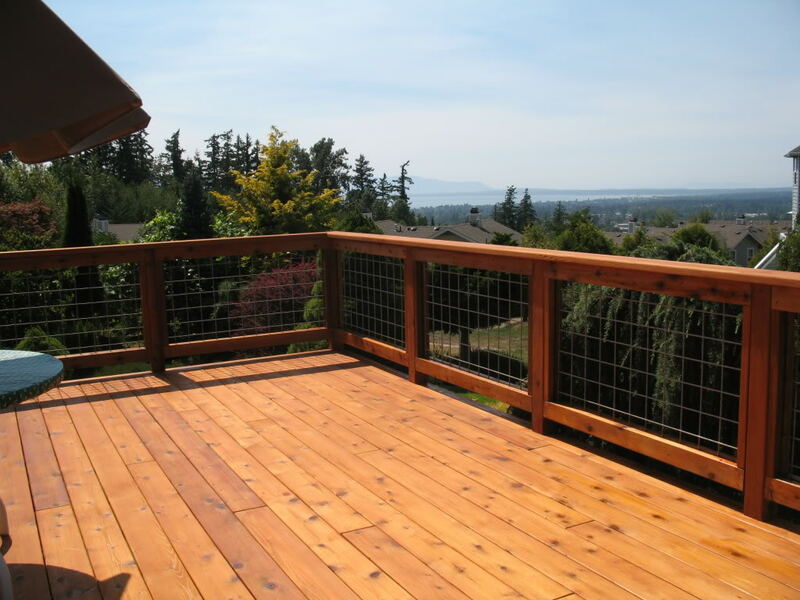 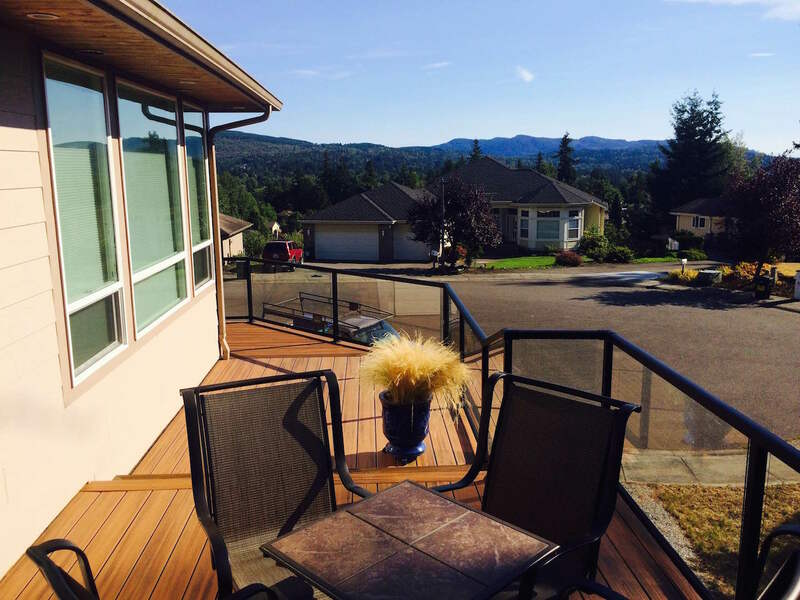 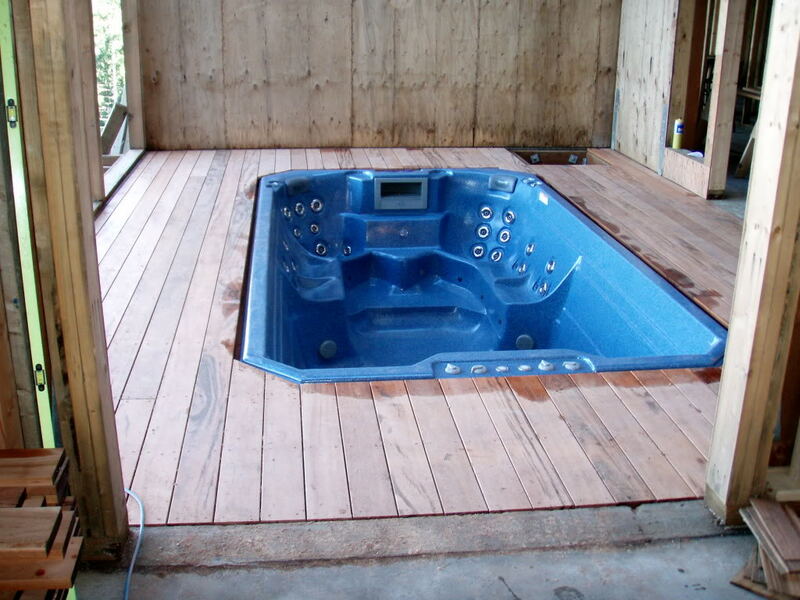 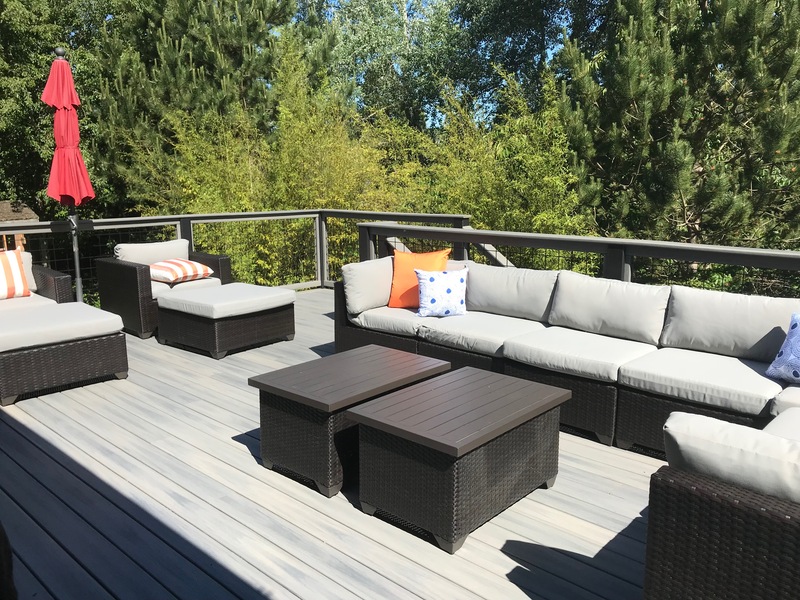 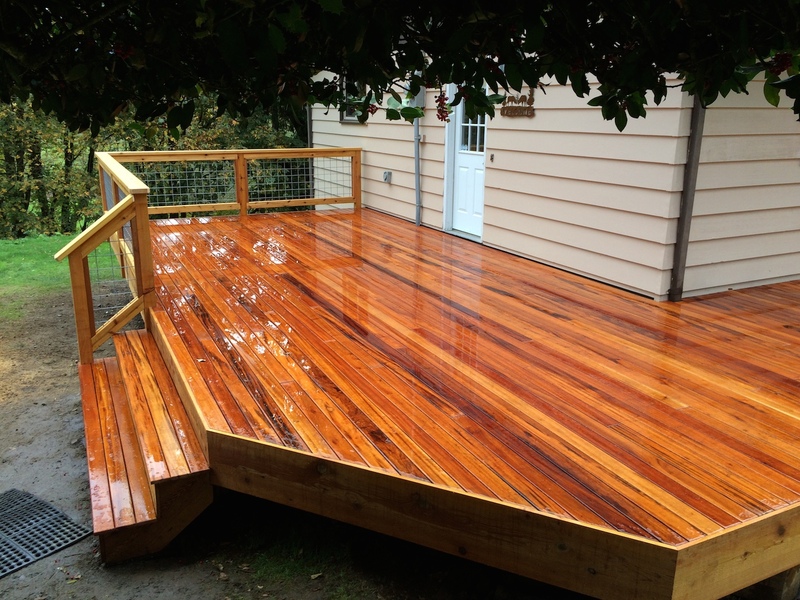 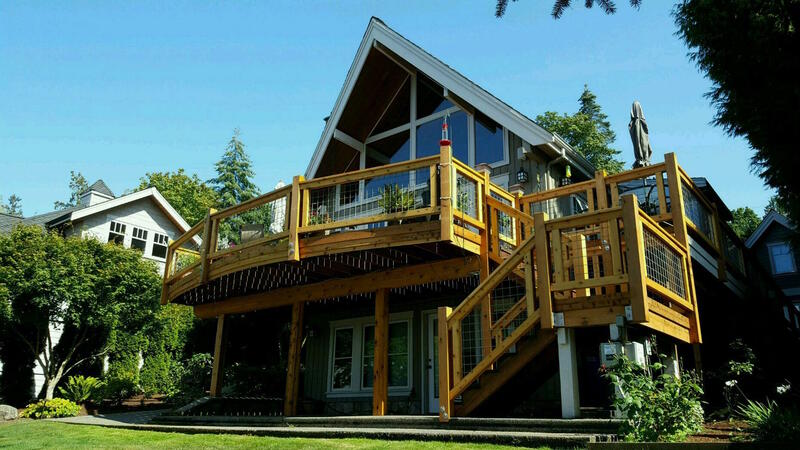 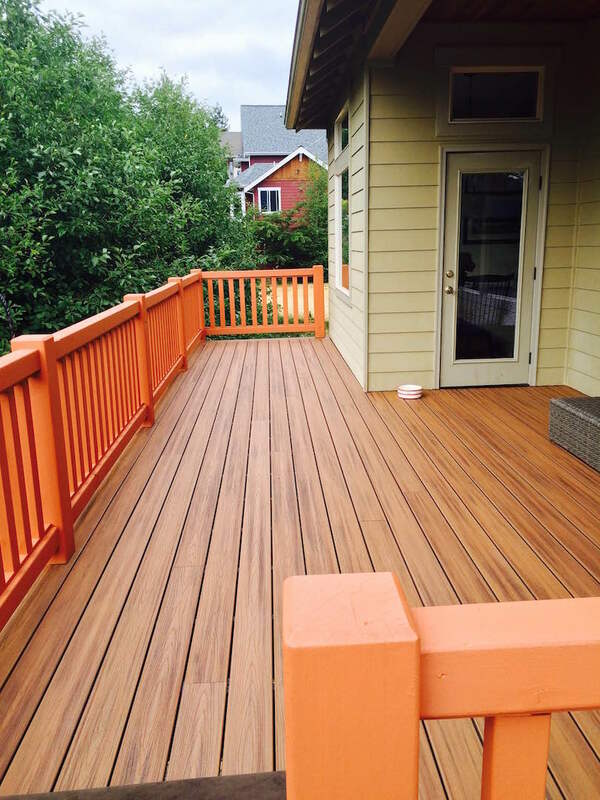 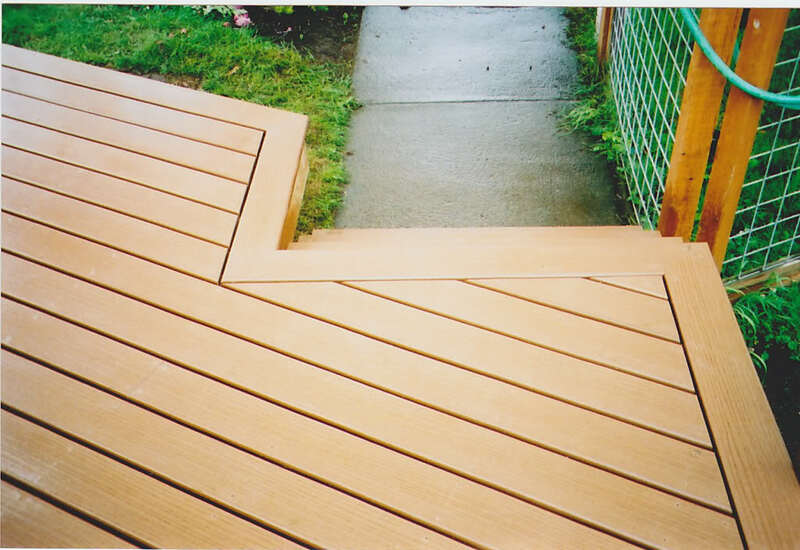 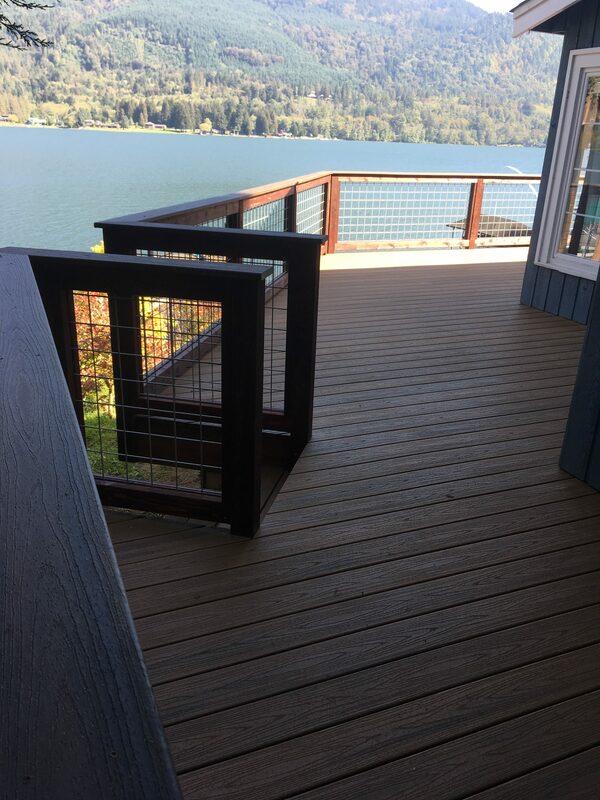 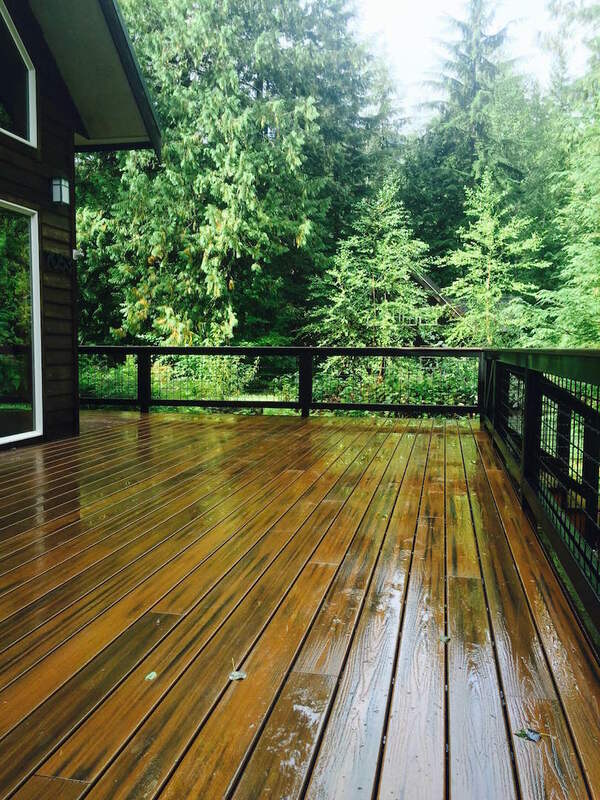 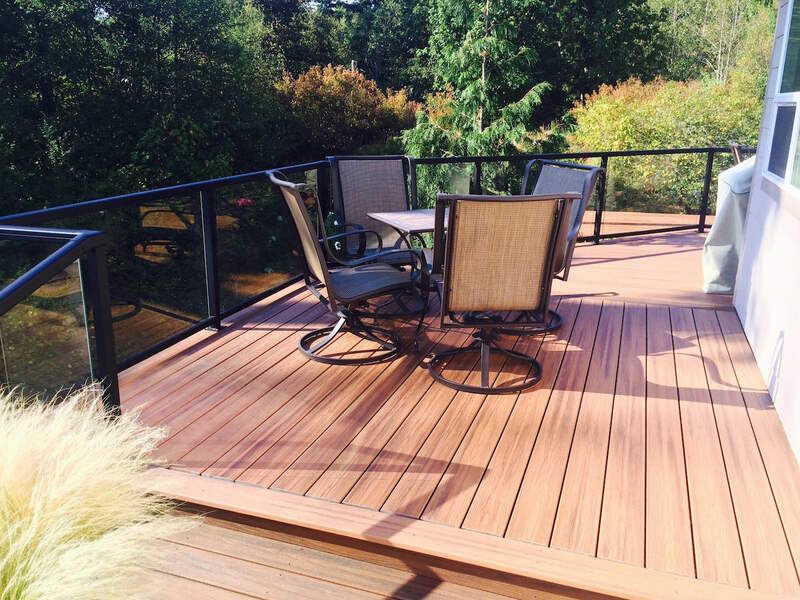 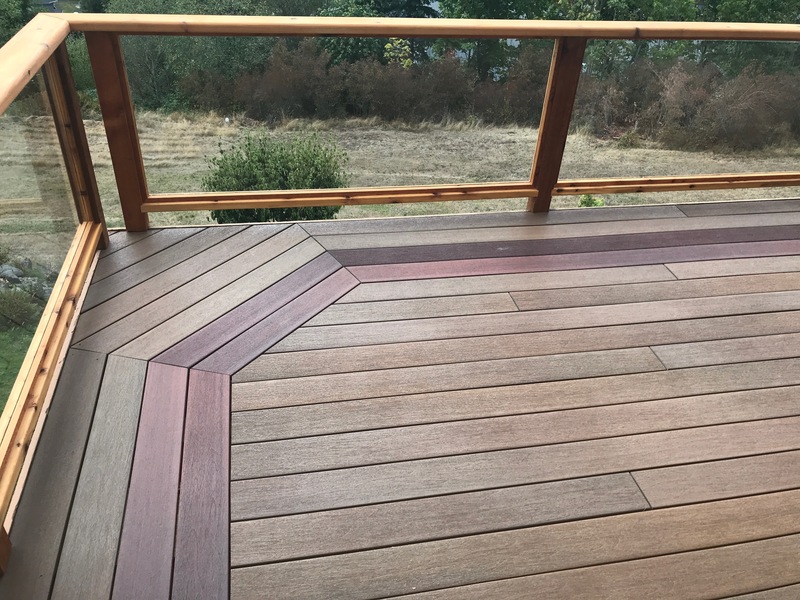 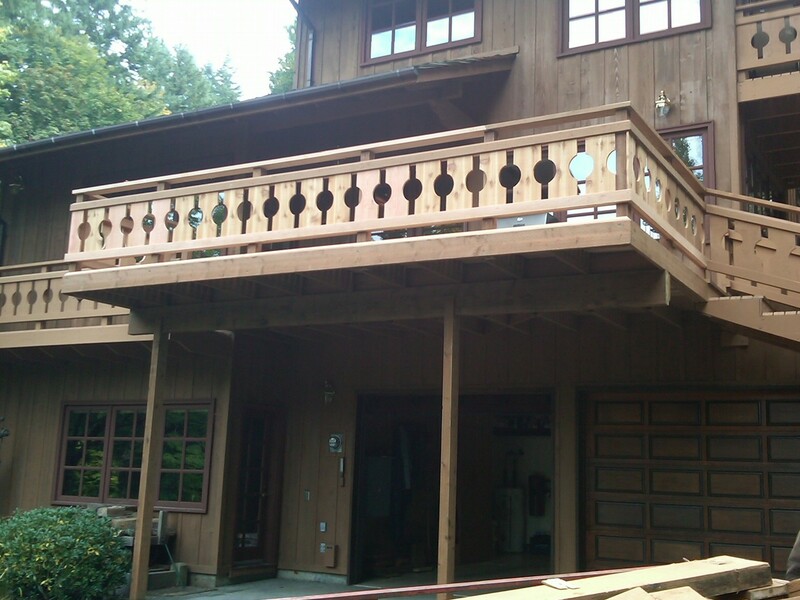 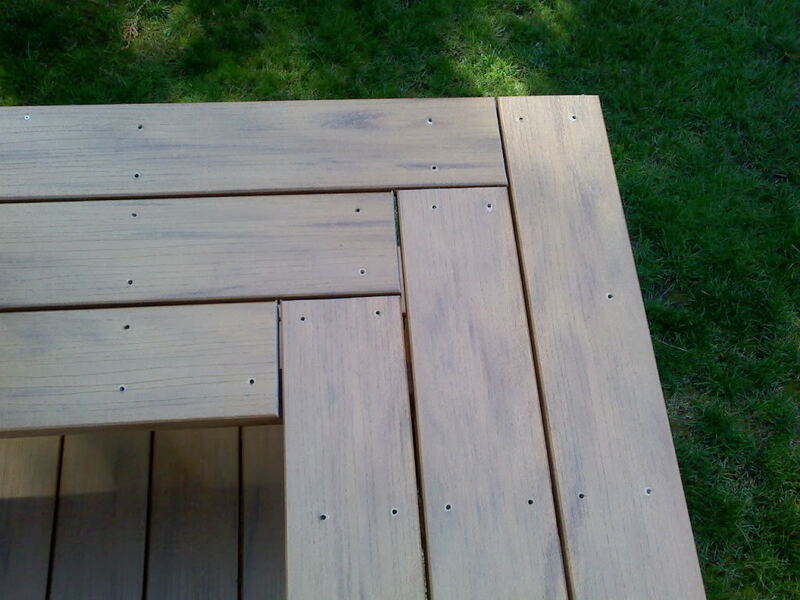 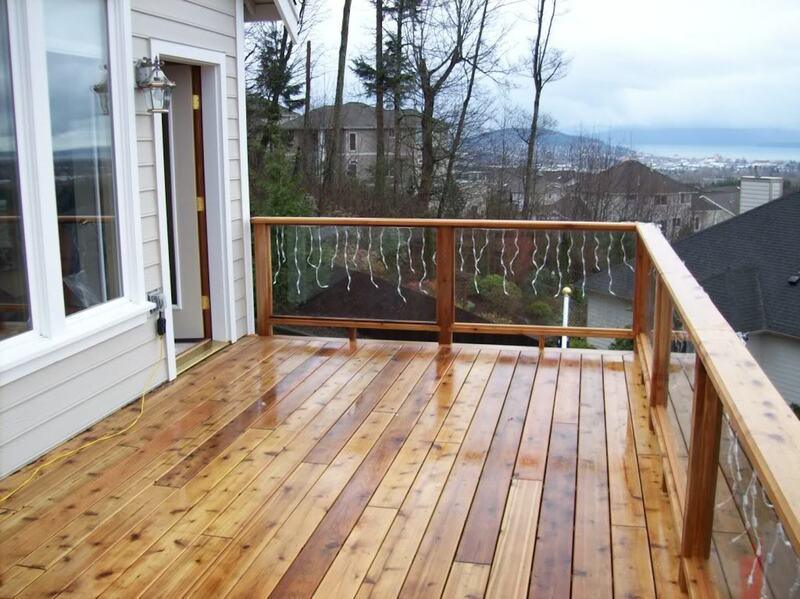 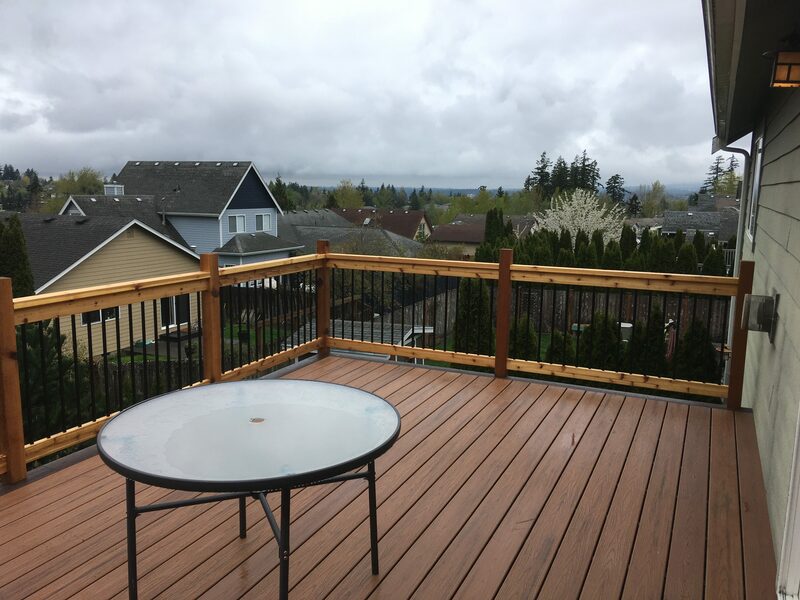 Browse our portfolio and view the quality and experience that we can provide for you when building a deck. 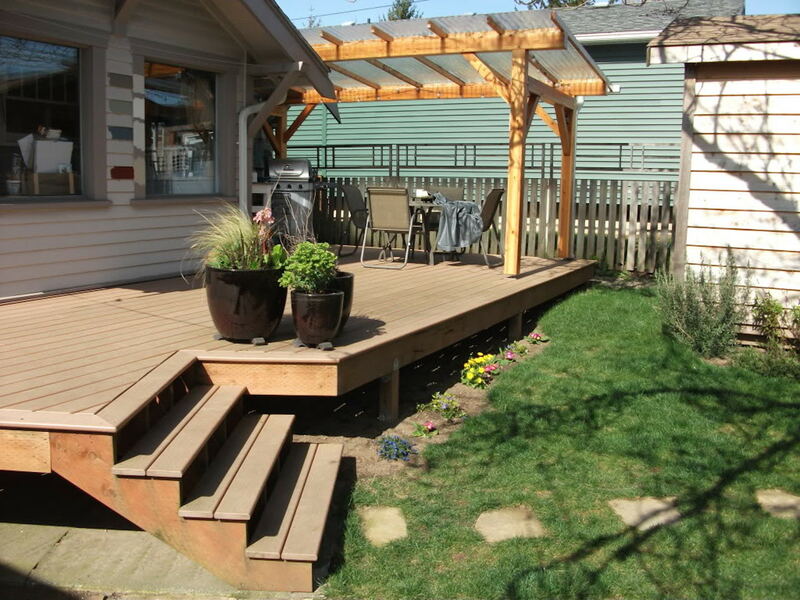 JPS Builders provides the expertise and creativity to bring your vision to reality. 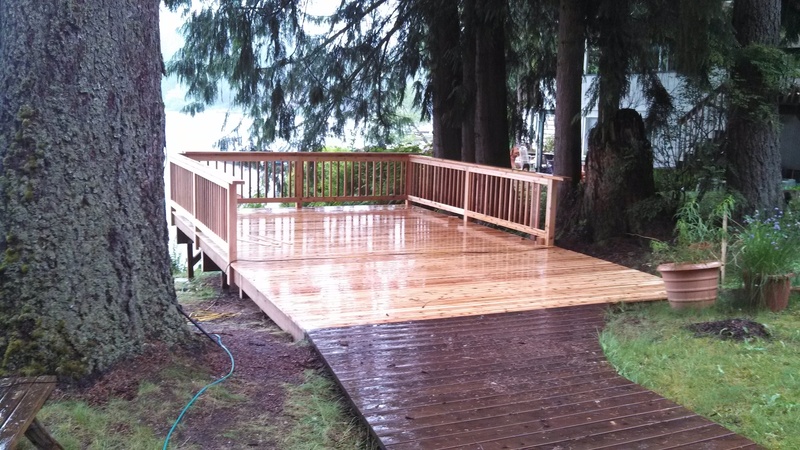 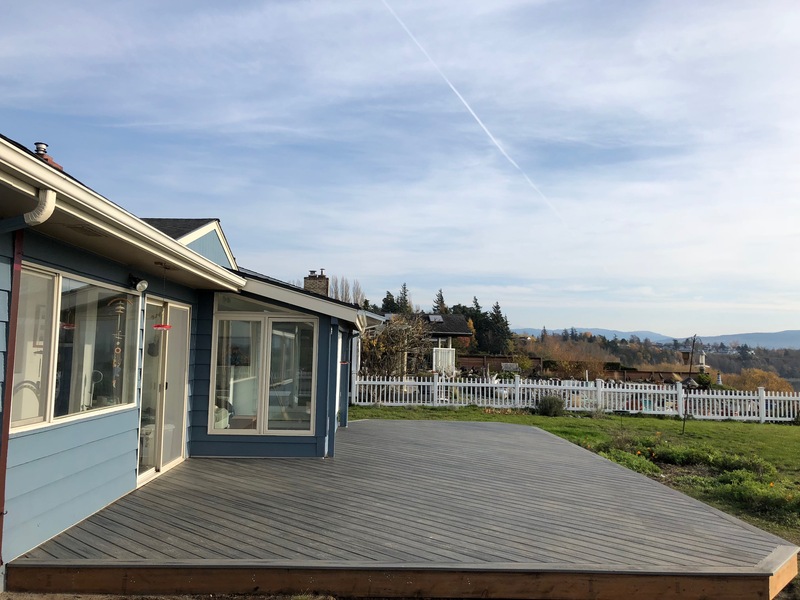 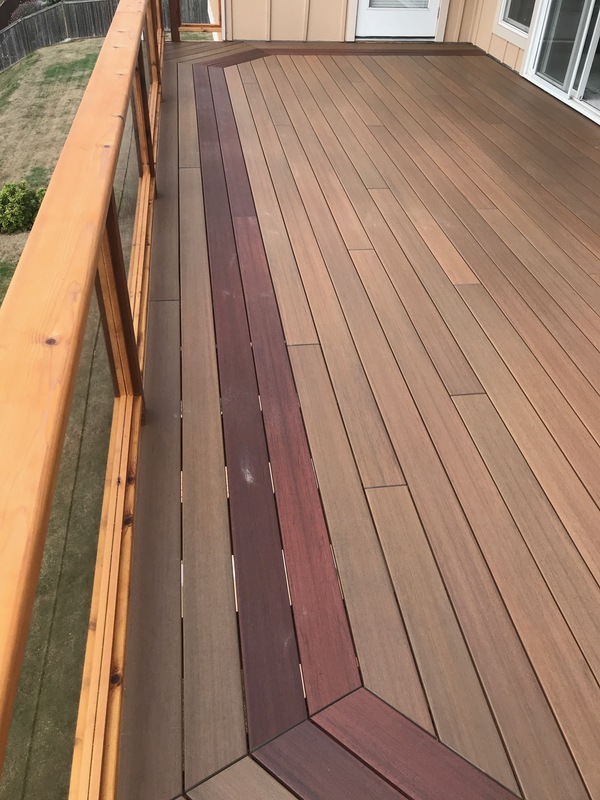 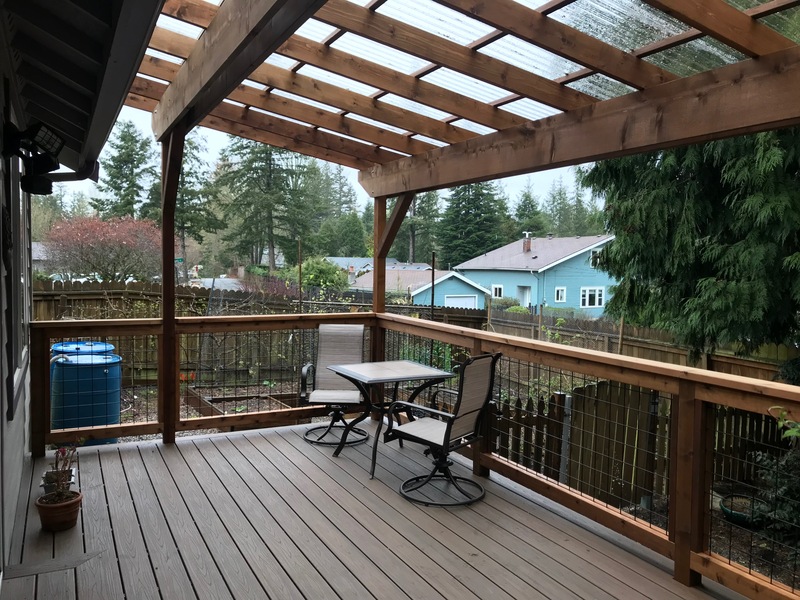 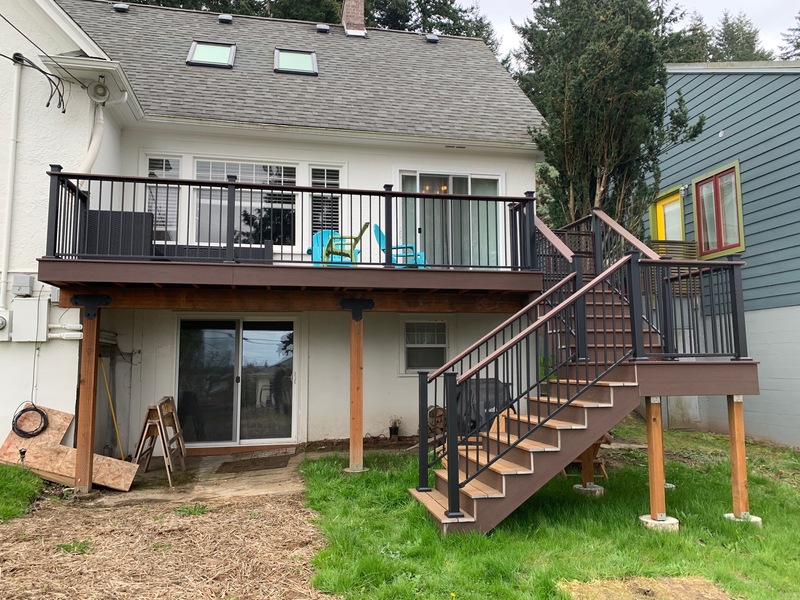 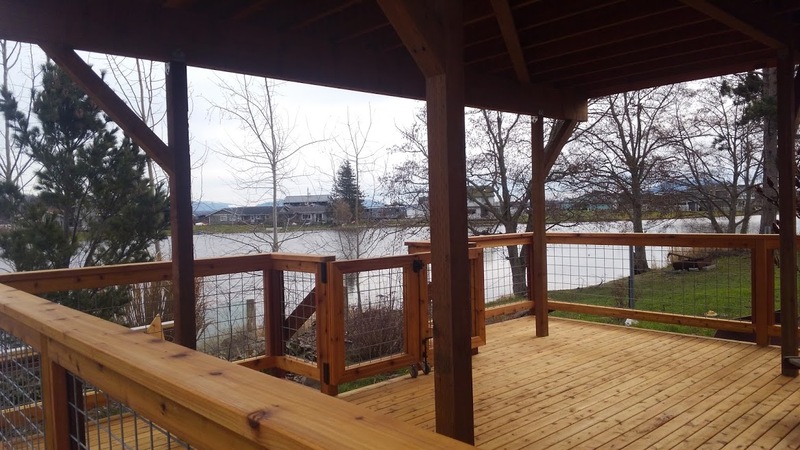 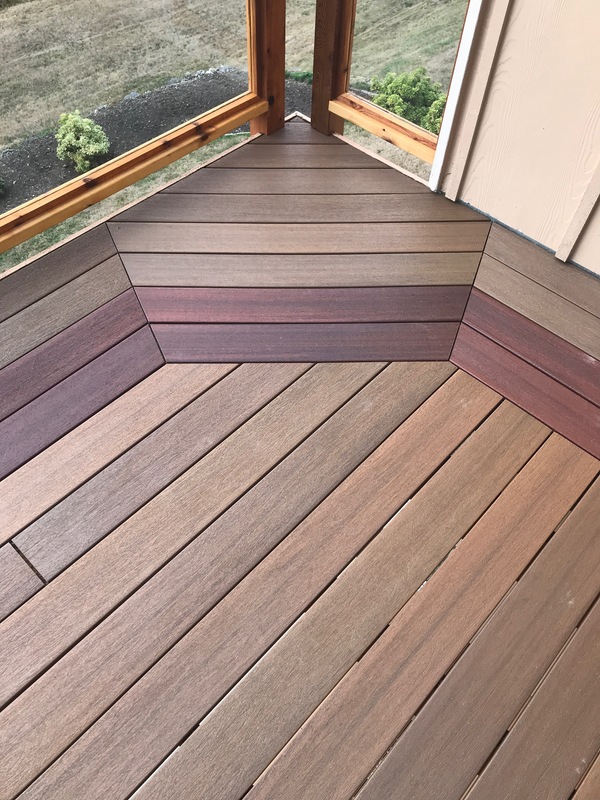 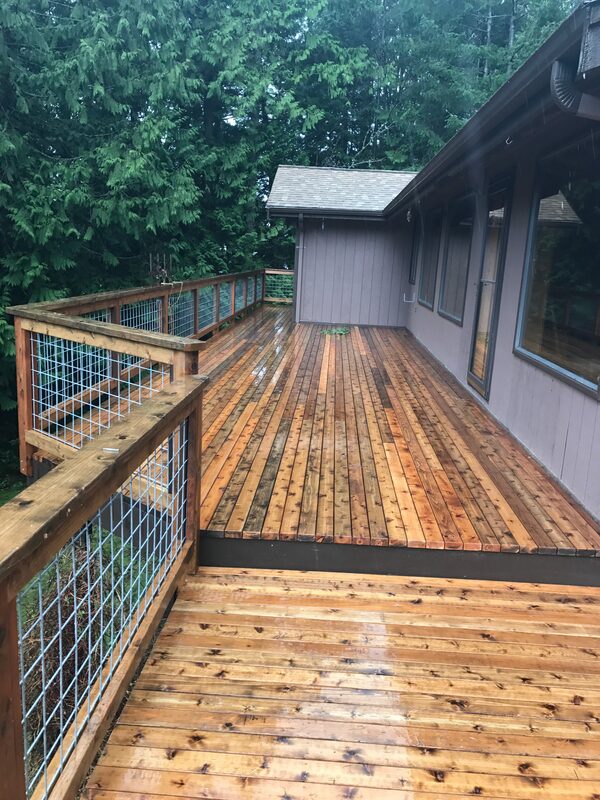 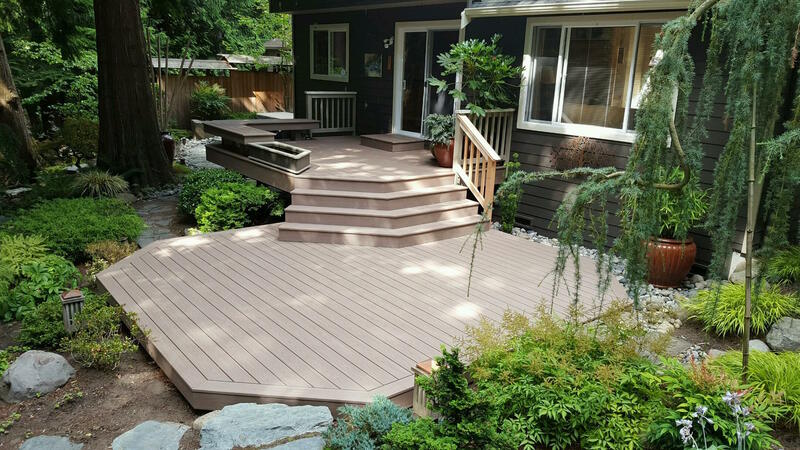 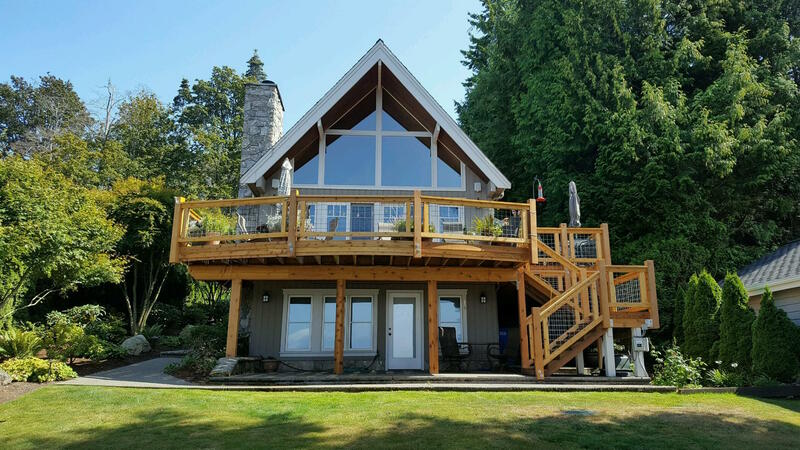 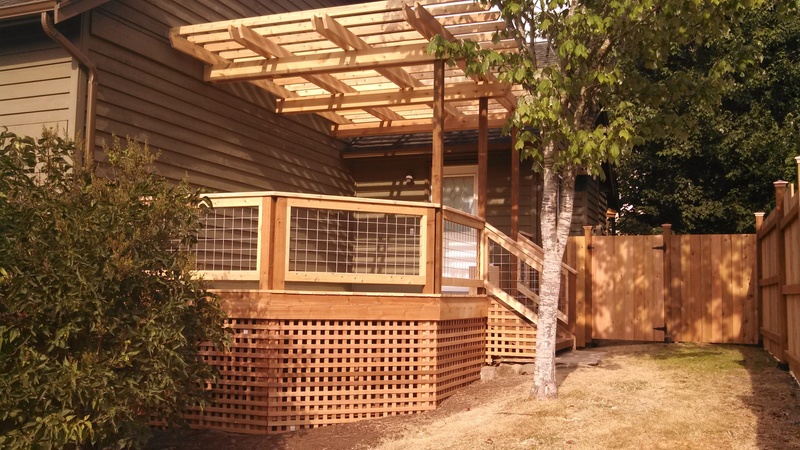 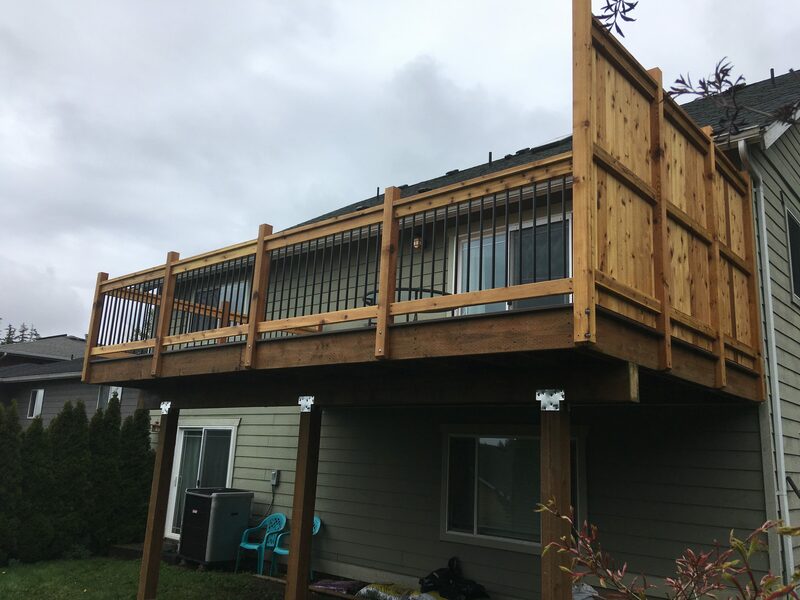 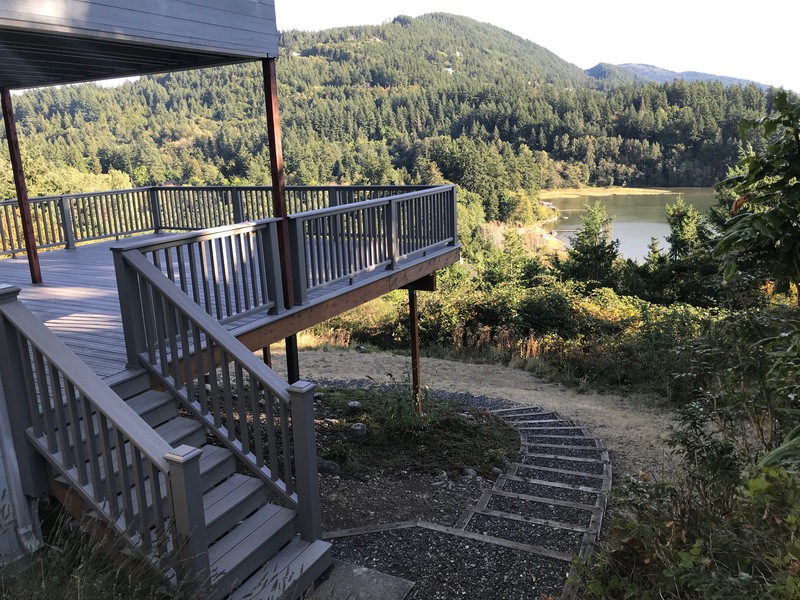 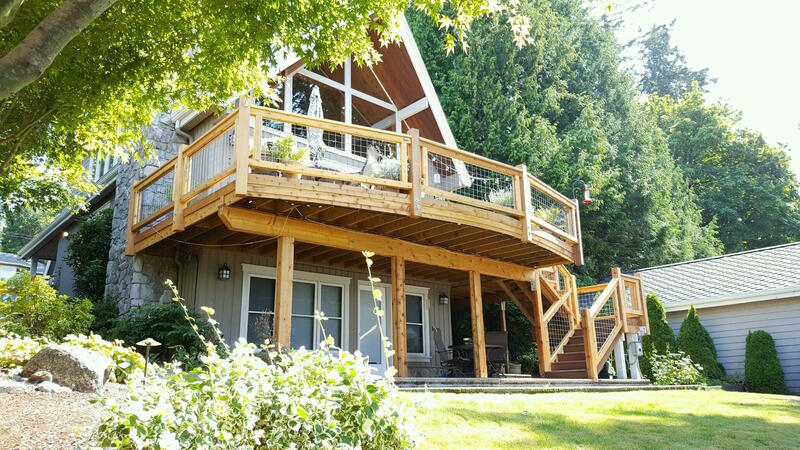 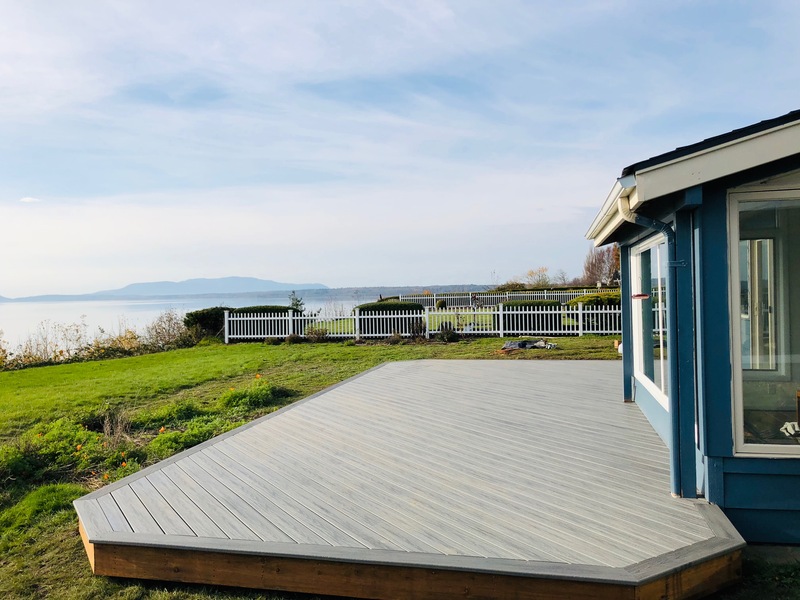 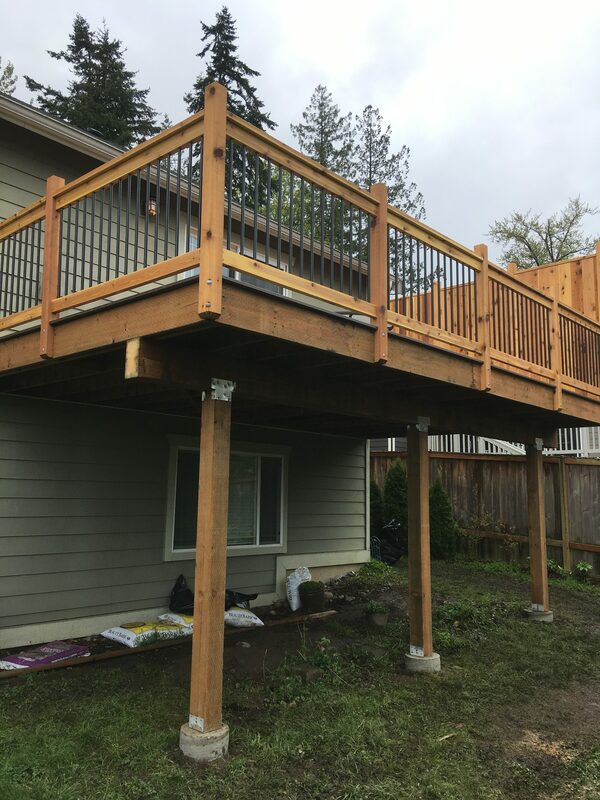 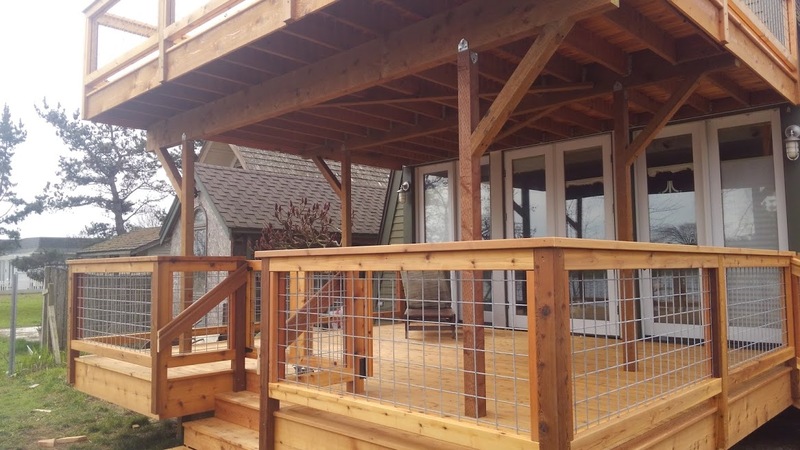 Our emphasis on communication, quality, and pricing makes for an atmosphere to get your deck build done the right way with customer satisfaction in mind.